Yay! We bought a house! And you guys, it already feels like home. Of course, with everything that has been going on with Matilda we still have loads of unpacking to do along with lots of decorating, repainting, and making the space our own. But, that will all come with time. First, I want to throw a fun party! The kind of party that is filled with laughter, celebration, and triumphant marching (Mel, you know what I am talking about). 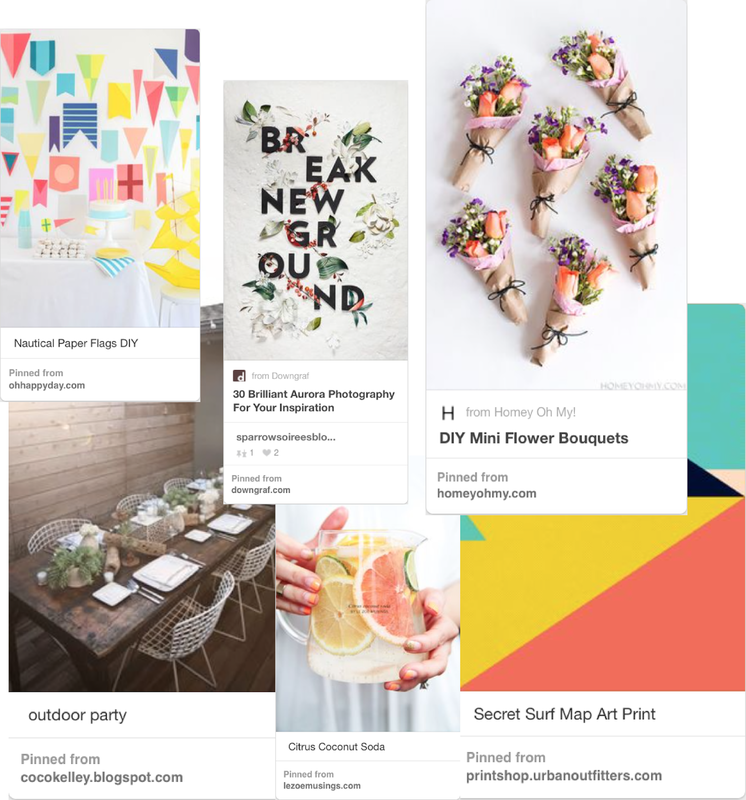 I made a Pinterest board and gathered lots of inspiration for what my ideal party would look and feel like. It would be take place in our backyard and be decorated with wild flowers, ribbon streamers, and giant flags to make a fun photo backdrop, as well as represent all the places we have lived or each adventure we have had together as a family. After all, this is a new chapter that we are excited to embrace. We plan on sending out a moving announcement/party invites with Paperless Post. I was introduced to them last month while I was sending invitations for Alt Summit and fell in love. I spent a good amount of time scrolling through options trying to narrow down my choices. The variety is astounding and so many of them sparked a fun party idea or craft project.